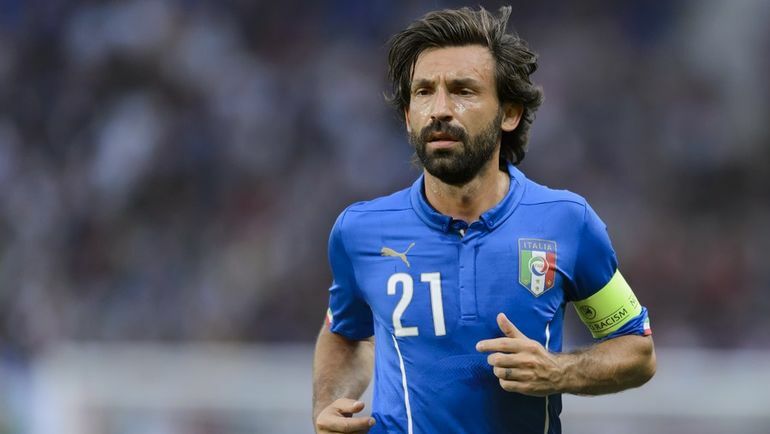 The great Italian football player Andrea Pirlo said that the secret of his skill is in his being confident that the ball will get into the goal by all means. After the match with Torino Milan set an antirecord. In a home game Rossoneri couldn’t beat Torino, having ended in a draw. As a result the club of Milan repeated the antirecord of 1984 and 2007, – Montella’s players haven’t scored in San Siro for 4 matches. Besides Torino, Milan’s onslaught was withstood by Roma, Genoa and Juventus.